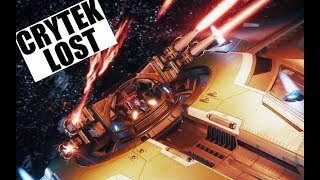 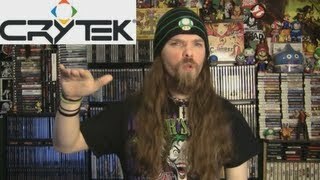 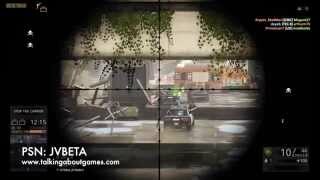 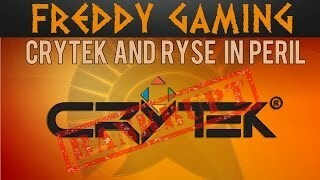 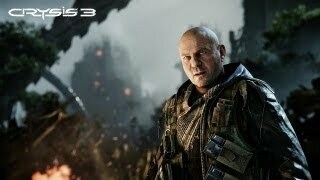 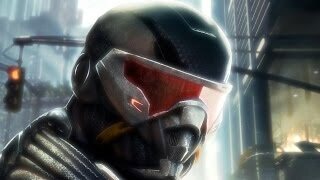 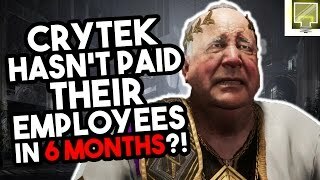 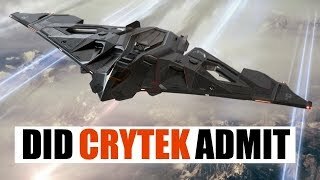 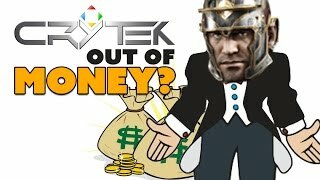 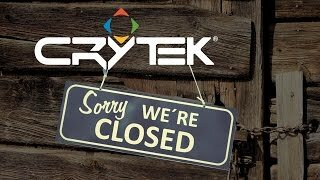 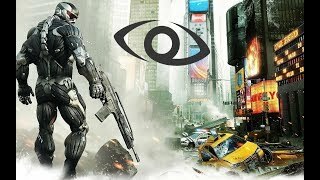 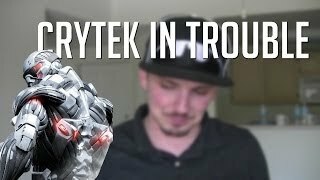 Crytek is Going Out of Business! 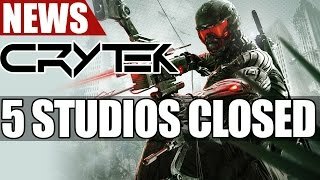 I'm super shocked and dismayed to hear that Crytek may be leaving us, despite the fact that it's one of the greatest developers in the world (if not THE greatest). 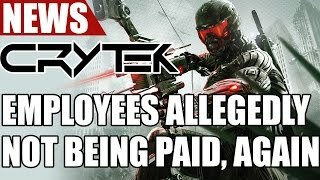 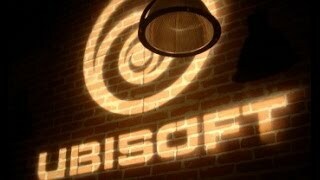 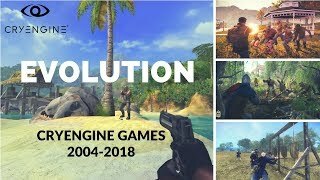 Did Crytek Just Acknowledge Losing the Case? 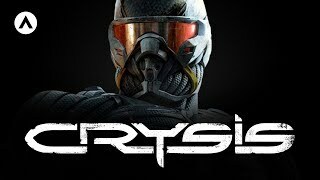 Achieved with CRYENGINE - ready for excellence. 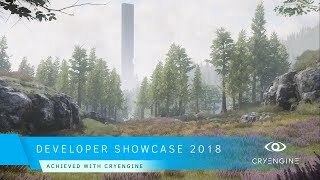 Nine great feature titles, released or to be released in 2018, show off in this annual CRYENGINE Showcase. 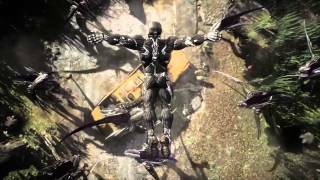 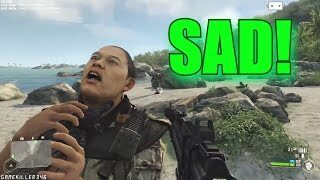 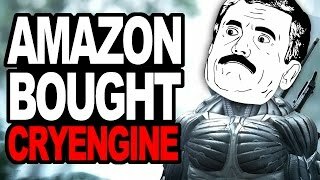 Amazon bought Crytek's CryEngine!? 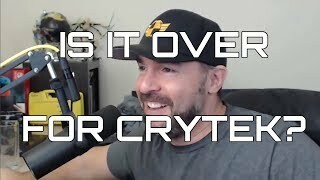 What will they do with it?